If we took an x-ray to reveal the significant sub-structure of a musical composition and got rid of everything that did not bear on its essence, we'd find not one thing but a series of complex relationships. Melody and harmony; phrasing and metre; colour and texture; meaning and cadence… those relationships which are the meat and veg of musical expression. Underlying all of these is a central thread, a kind of underground river. It's hardly perceived consciously but ties the whole together. It is the datum against which everything is measured. It is the mirror in which the whole is reflected. It gives music its direction and meaning. It allows a piece to strike wonder and awe or that astonishing beauty in sadness we can experience with such intensity. I am increasingly convinced that the human brain achieves meaning through the active and dynamic relationships between two or more things which react to each other, bounce against each other and thus develop and evolve. Maybe this is why music has such magnetic appeal to human beings of all races, ages, creeds and cultures. Music is all about relationships - emotional, spiritual and physical. When I listen to music, part of what I want is to change my state of mind. During the work day we concentrate, spend a lot of energy on full alert, push hard to get done what needs doing and are poised to overcome that traffic jam of oncoming obstacles. After such a day I want to change states. Listening to music allows for that to happen. After a short while— say the time it takes for a first side or for a cartridge to warm up—I want to hit that particular frame of mind which is almost the opposite of alertness. It's suspended somewhere between attention and awareness though it is neither. It is not focused but open and receptive. The critical faculties are in suspension yet there is sensitivity to viscero-emotional experiences, to new combinations of sounds and harmonies. It’s the same way an adventurous gourmet is open to new palette sensations without preconception or prejudice. It’s a floaty fluid dream-like state; a bit like seeing for the first time. Listening this way can be quite close to a trance state with slow shallow breathing, closed eyes and apart from non-active hearing most of the other senses fairly moribund. It’s in this state of listening that I am as close to the music as possible. I want it to surround and envelop me, to work its life-enhancing vicarious therapy as deeply as possible. I don’t only want to listen to music in this way but it’s the way which matters to me most. In the mornings I often like to listen whilst working or browsing the Internet. For this I still like the system to deliver a vivid mood experience, to retain a natural tonal balance at low levels and to be of an undistractingly high overall quality. But for this type of listening I can live with a much less capable system. It's for my addiction to the full-on totally immersive transcendent musical experience that I want quite a lot more. 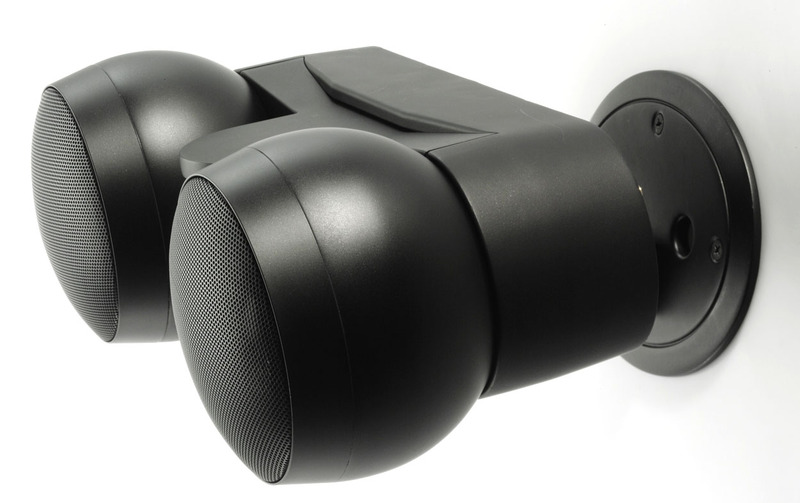 Then I want a system which can deliver room-filling audiophile sound with a balance that captures musical performances with appropriate artistic sensitivity and proportion. One that can communicate real music. This isn’t so easy. 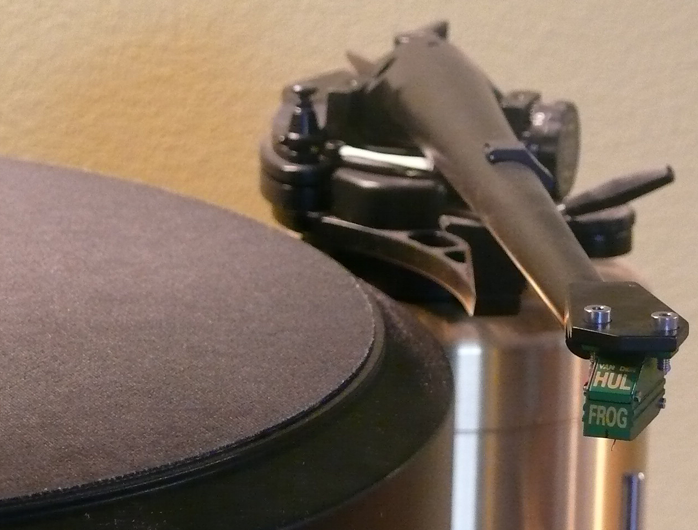 One of the key divides in high-end audio is between equipment that works well for the kit-obsessed audiophile versus the components that light up the music lover with joy. Some may ask how there can possibly be a difference between being an audiophile and music lover? In theory good sound should mean good music but good music is so much more than just good sounds. It’s how these sounds are organised and related, how they gel and balance into something that is true to the original performance. It’s possible to make huge crystal-clear and physically impressive sounds that are not correctly proportioned, that subtly or not so subtly alter the emphasis, relationships and hence musical sentiment. In fact these distortions can be musically criminal but still appear dressed in the clothes of excellent hifi sound. Let’s think about how our musical attention is being shaped. The string quartet is a great example. It's a musical form with highly developed conventions and codes which has an evolved musical language with rich grammar and complex syntax. It has an eloquence and artistic flexibility that allows it to play with our moods, emotions and expectations. It is characterised by often complex multi-part writing whereby the voice leading—which needs to be at the centre of our musical attention—is handed from instrument to instrument; where counterpoint playing gives way to unison playing; where question and answer exchanges turn into terse discursive argument; where introspection turns to exclamation; where tension is given release. These riveting qualities make the string quartet an illuminating litmus test of the abilities of not just composers and performers but recording engineers and hifi designers alike. Preserving the subtlety and legibility of this complex musical language as captured by the recording engineer is a challenge to the audio designer. For me the mark of a good system is how convincingly it can reproduce this type of music. Frankly very few can. In my experience if a system cannot just navigate through this minefield and survive but flow through it and deliver joy and delight, it will reproduce all music fabulously well and with ease. Proportion, tone, weight, touch, tension, expectation, lyrical clarity - these are important qualities for a hi-fidelity audio system to realise, more so than the admittedly enjoyable but relatively prosaic audiophile pleasures of soundstaging, imaging and so on. Let the music lead the way and the sound will follow. It’s a subtle but important distinction and also a great design mantra. It's one reason why some equipment can be stunning from a hifi point of view but leave you musically cold or bored. But every once in a while you find a piece of equipment that really works for both the audiophile and music lover. For me the great thing about such equipment is that it turns the music lover into an audio nut and the audiophile into a music nut. It’s win/win. In my experience items like this are rare. Very rare indeed. 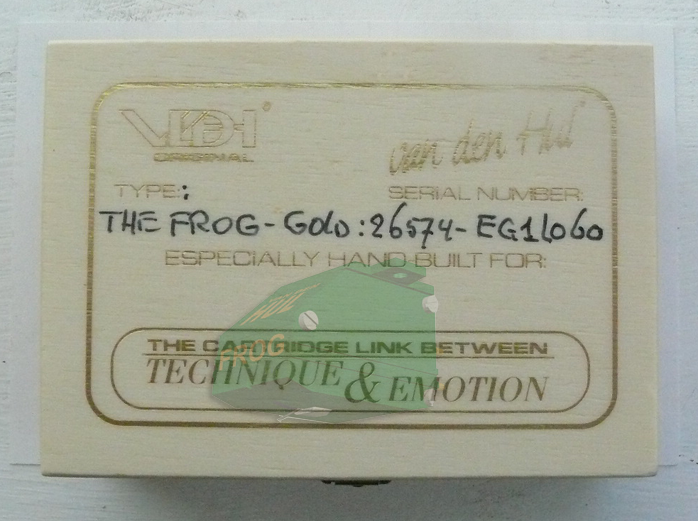 The Van den Hul Mc One Special and Frog Gold are two such gems. A bit of background. If you’d said to me five years ago that I would be bewitched by the sound of a middle of the range Van den Hul cartridge in an SME V arm, I’d have looked at you more than twice. Neither of these have been particularly hip with the 'Audio Police' for some time. 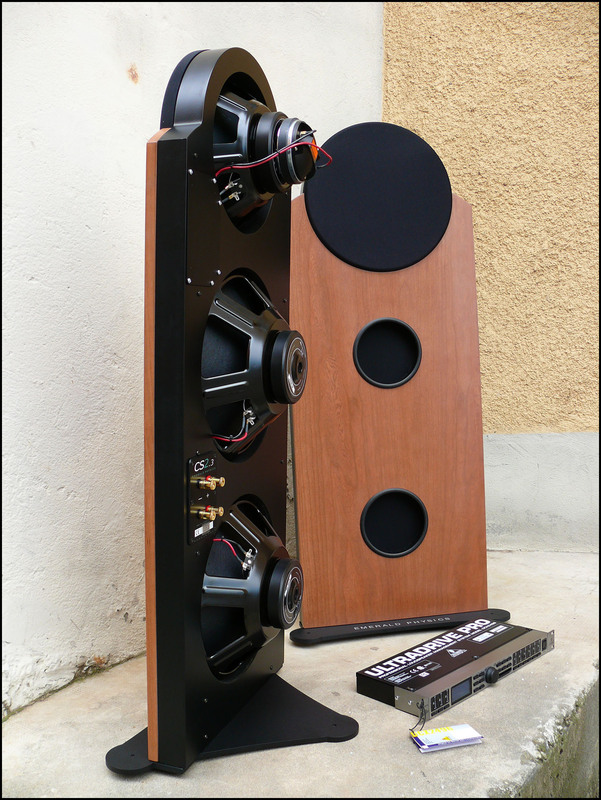 They are neither obscure nor made of unobtainium for qualities that are highly cherished by most audiophiles. This is aided and abetted by a media-driven industry obsessed with novelty. Remember that these two designs were groundbreaking when first released. The Series V arm in particular was far ahead of its time in 1986 and in my experience still is in 2012. Try looking at this arm with fresh eyes. Imagine you had not seen one before. Concept and execution are simply fabulous. 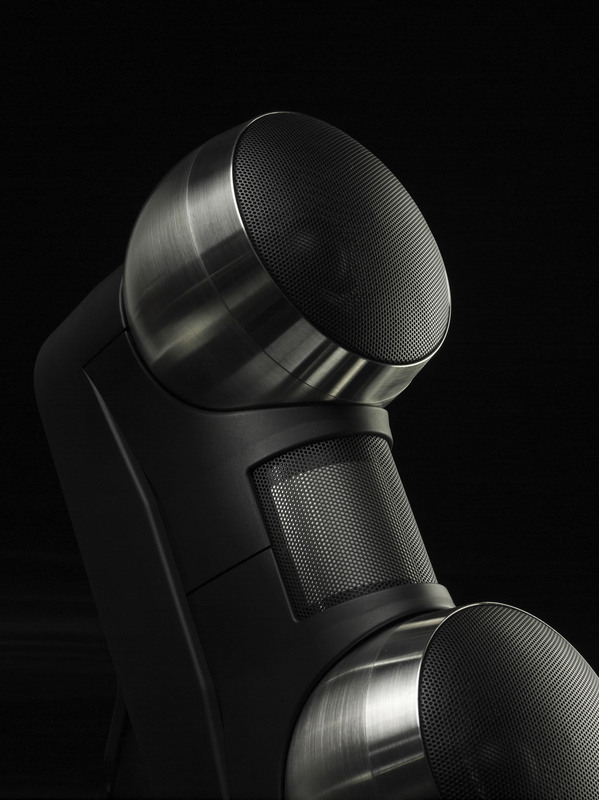 That and its broad musical capabilities—wired inside and out with Kondo silver—make it my desert island choice. It’s not the only choice but a very fine one. Sorry officer. But I digress. Both the Series V and Frog have quietly and unassumingly evolved into complete thoroughly resolved designs that deserve fresh close attention particularly if you love both sound quality and music. Back then I was into anything but an SME V, not to mention cartridges that were either incredibly temperamental, impossible to obtain or built by magic-fingered gnomes somewhere beyond the outer reaches of Japanese islands accessible only by Zen transport. Basically I had a bad case of cartridge snobbery. And with Van den Huls there’s never really been anything rare or unobtainium even though they are just as hand-built as the most exotic Parnassus or My Sonic Eminent. Worse, everybody with an even half-serious deck may have already 'been there done that' and therefore has little incentive to look again. 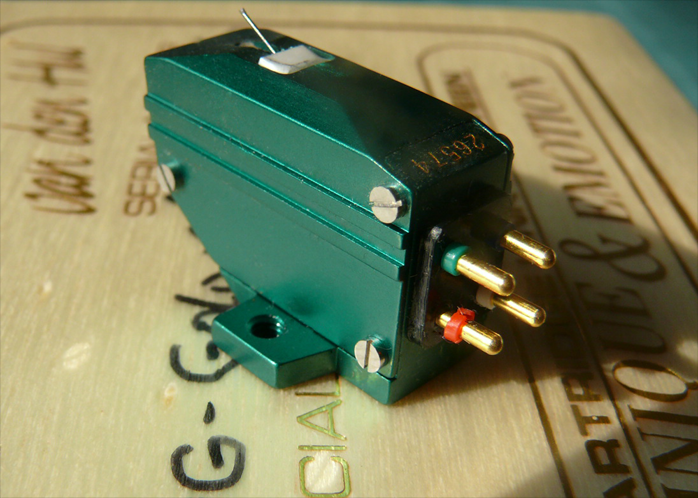 Even I had an Empire MC1000 (Van den Hul’s first cartridge design) for years and years as my main moving coil. I’m just as jaded as the next guy. 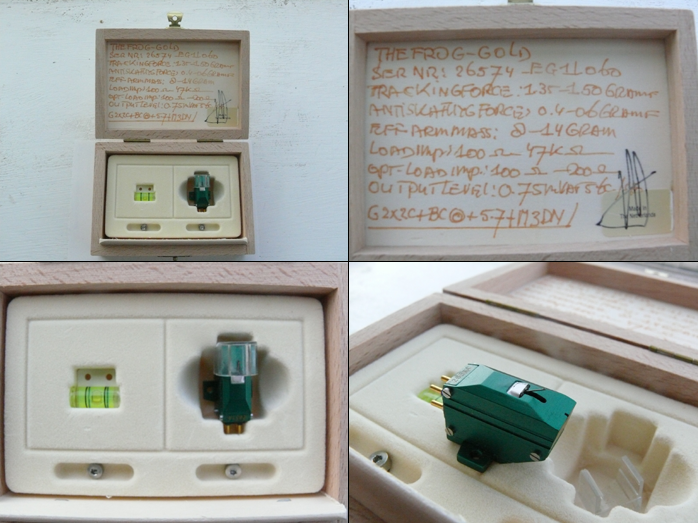 In fact under its bright green livery with garish gold lettering the chassis of the Frog Gold looks very similar to my old Empire at least to these uneducated eyes.